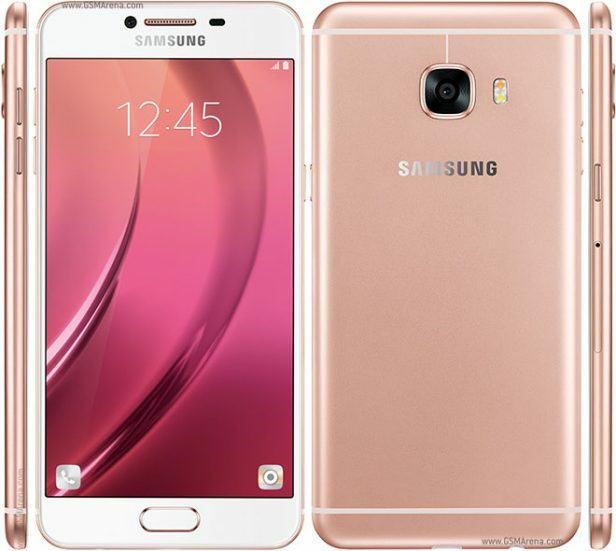 Samsung Galaxy c5 Dual SIM was announced in February 2015 and the phone was available for sale from march 2015. It features a 5.2 inches Super AMOLED capacitive touchscreen with more than 16 million colors. The resolution of the display is 1080 x 1920 pixels(~ 424 pixel density). The processor of the smartphone is a Octa-core 1.5 GHz Cortex-A53; Qualcomm MSM8952 Snapdragon 617 while the graphic processor is Adreno 405. The phone has internal memory of 32/64 GB and 4 GB of RAM . The smartphone comes with Android OS, v6.0 (Marshmallow).